If you need to move your freight to and from WA using low loaders, this means you have heavy, long or wide loads. 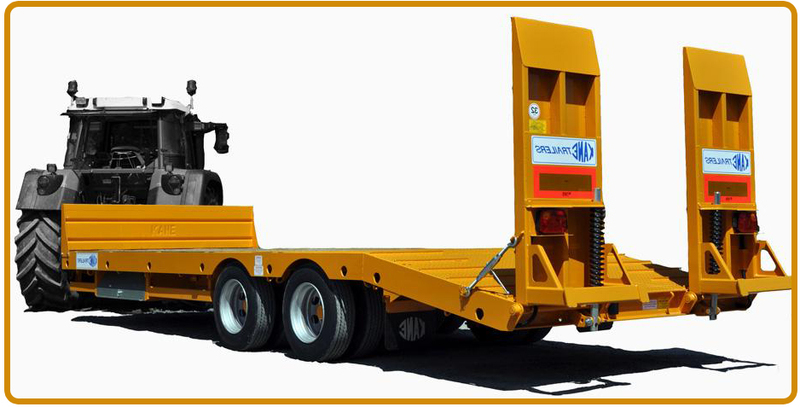 At McPhee Freight we use the Coastal Vessels to transport your large equipment using the Roll on Roll off (RORO) and Tow on Tow off (TOTO) methods. You will find that Sea Freight is a very cost effective method for moving your equipment the long distance to and from WA across the Nullarbor. So don’t hesitate and request a McPhee quote today!